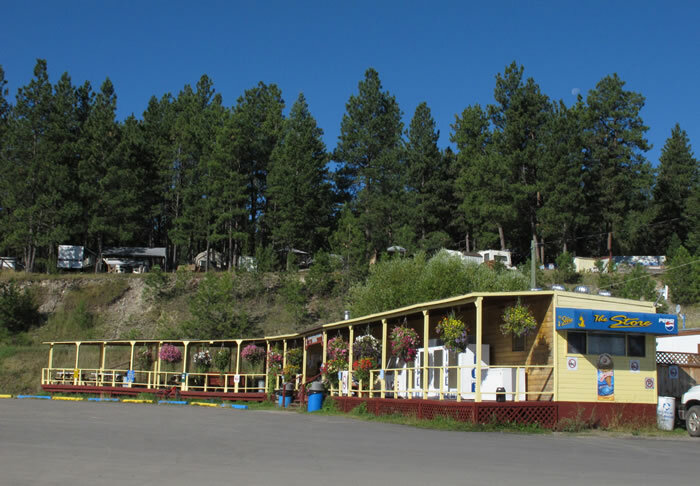 Fully equipped campsite store open to everyone from 8am – 8pm. Snack Bar open daily from 8am in the summer and serving hot and cold drinks, ice cream, hot dogs and nachos. Boat launch facility for only $10/launch. Huge sandy beach and amazing views. Okay, we didn’t provide this exactly but it sure is here! Please email info@koocanusacampsite.com or call 250-529-7484 if you have any questions regarding our services. And please note, that all of our long-term sites are filled this year and that we have no overnight camping available. For information on other camping options in the area, please visit our FAQs page. This entry was posted on April 20, 2012, in Koocanusa, Koocanusa Boat Launch, Koocanusa Campsite, Koocanusa General Store, Koocanusa Marina, Lake Koocanusa and tagged BC, Camping, Koocanusa, Koocanusa Boat Launch, Koocanusa Campsite, Koocanusa General Store, Lake Koocanusa, South Country. Bookmark the permalink.